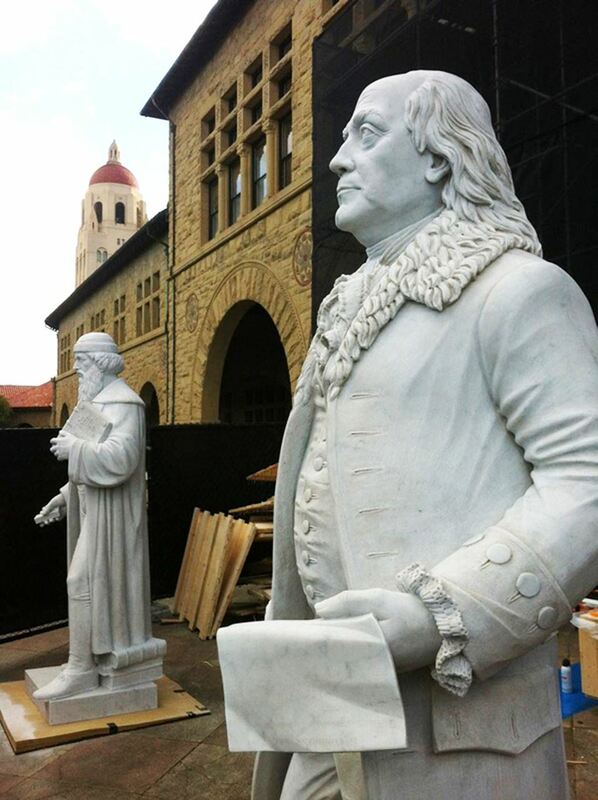 Please join WCAPT for a special full-day workshop on the restoration and repair of stone structures and sculptures at Stanford University. The workshop will focus on the treatment of sandstone buildings and elements on campus, showcasing of case study projects including the Main Gate, Memorial Church, and Memorial Quad - detailing the work required for their assessment and production of design documents, and finally the process of implementation from stone repair and restoration to replacement and reproduction. The agenda consists of morning presentations, lunch (included in ticket), followed by a walking tour to visit and discuss case study projects, and conclude with a hands-on component on stone carving. Light refreshments and coffee will be offered in the morning. Presentations by Stanford University Campus Planning and Design Office, Simpson Gumpertz & Heger, ARG Conservation Services, and Stonesculpt. Attendees will receive further instructions for appropriate attire and paid parking or public transportation options, prior to the event. Thank you to all of our event sponsors: Stonesculpt, ARG Conservation Services, and Simpson Gumpertz & Heger. 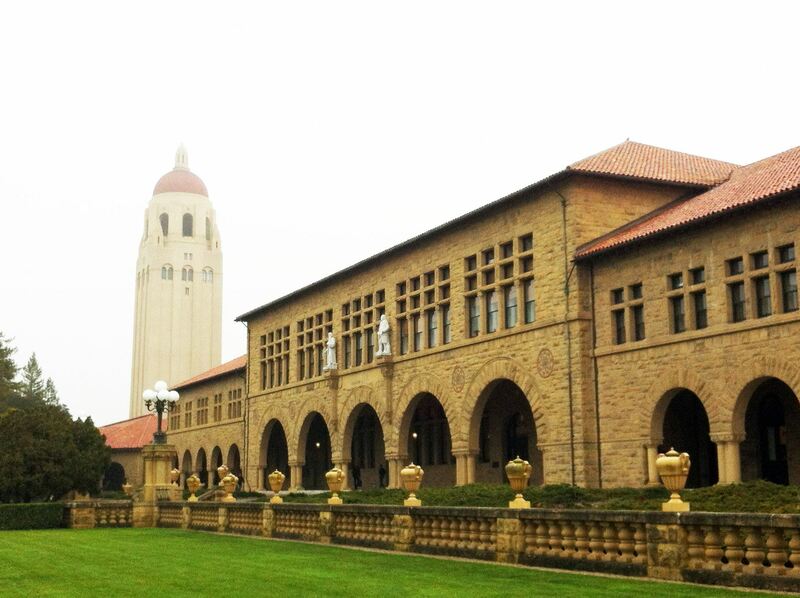 Stanford University has generously provided the meeting space for this event.